Mr Smith assumed the role of Chairman of the PAL board in December 2017. Michael has been a consultant at Holland Beckett since 1996 and has been a partner at Holland Beckett Maltby since 1986. From 1989 he headed the commercial team for Hobec and acted for a number of public companies, banks, national and local businesses, developers and trusts. In 1996 he became a consultant to the firm. Since that time he has been a director of a number of companies including NZX and ASX public companies. He is currently chairman of the BOP Regional council's Quayside Group of Companies as well as Chairman of Craigs Investment Partners, their Investment Management and their Investment Partners Superannuation arms. 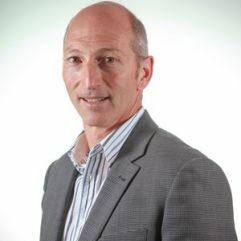 Michael is also a Director of Port of Tauranga Limited, Custodial Services Limited and First Mortgage Managers Limited. 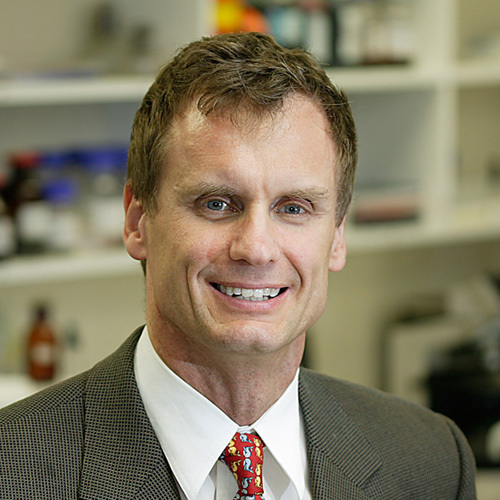 Dr Thorburn is a graduate of the University of Otago School of Medicine and trained as a Pathologist at Wellington Hospital. After becoming a fellow of the Royal College of Pathologists of Australasia (1989) he moved to Hamilton where he worked in public and private pathology. Murray was heavily involved with the Waikato Breast Screening Pilot Programme and later with the National Programme. He has been a member of the Quality Assurance, Scientific and Education Committee of the RCPA and the Pathology Uni-disciplinary Group of Breast Screen Aotearoa. He is a member of the International Academy of Pathology (IAP) and his areas of special interest include breast pathology, genitourinary pathology, dermatopathology and fine needle aspiration. A clinical and laboratory haematologist, Dr May worked at Waikato Hospital for 20 years involved with inpatient care of leukaemia patients and bone marrow transplantation. In addition to private clinics, Stephen has had extensive management with coagulation disorders in both clinical and laboratory settings. 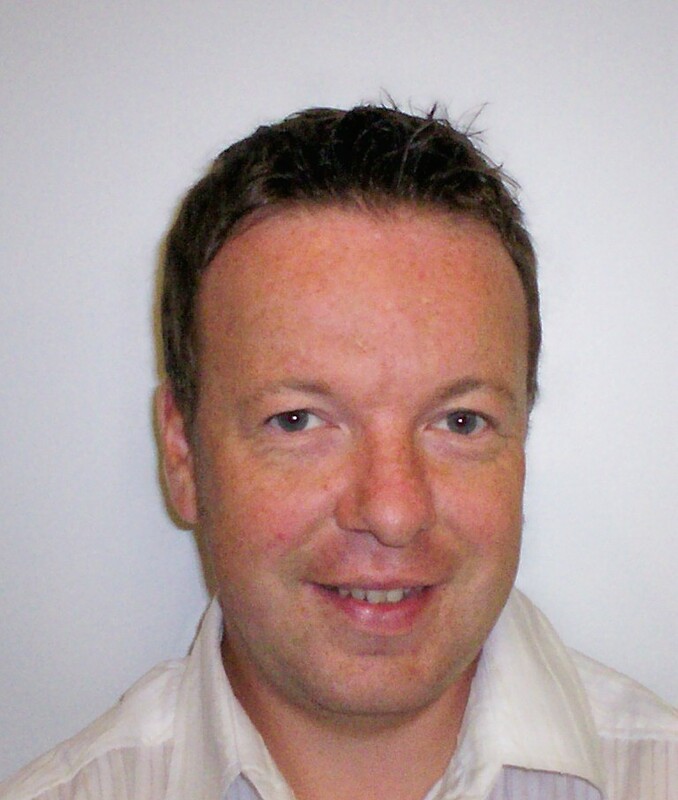 Dr Massey, a qualified pathologist, has been Director of Pathology Associates for 12 years. Richard is employed on a 0.2FTE basis by Waikato DHB with the responsibility for the Pathology component of the Gynaecology Oncology Multidisciplinary meeting. Richard is also support for the regional lymphoma multidisciplinary meeting. A generally trained pathologist with over 30 years’ experience in surgical pathology, FNA cytology, gynaecological cytology, laboratory haematology, clinical chemistry and coronial autopsies. 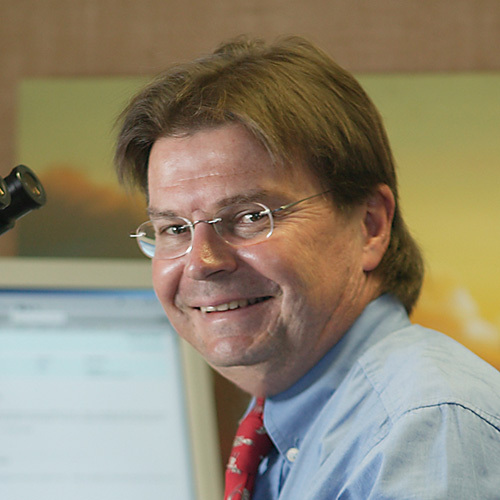 Dr Beer became Clinical Director of Laboratory Services at Tauranga Hospital in 1990 and was closely involved with integration of laboratory services within the hospital and community, Eastern and Western Bay of Plenty, Rotorua and in Hamilton since 2008. 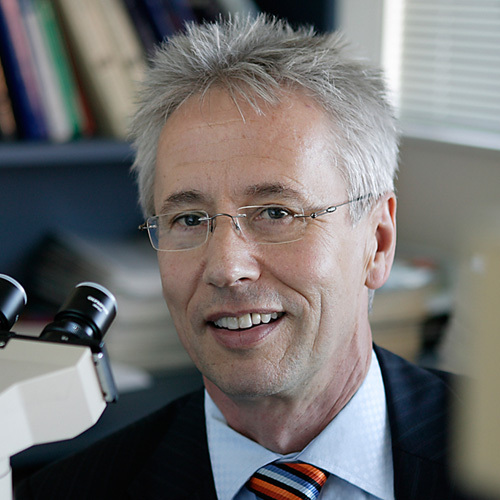 He was chair of the Association of Community Laboratories between 1999 and 2004, President of the New Zealand Society of Pathologists and vice chairman of the Royal College of Pathologists of Australasia New Zealand between 2007 and 2017, RCPANZ representative on the Quality Assurance, Scientific and Education Committee of the RCPA (2007 – 2015), Expert Medical Advisor to the Health and Disability Commission (2008-2010), and is currently Chairman of the Medical Testing Professional Advisory Committee of IANZ since 2007, and of the Accreditation Advisory Committee of IANZ since 2015. Dr Viggiano is an American trained pathologist. He received his American Board Qualification in Anatomic and Clinical Pathology in September 1989. John then did a one-year postgraduate Fellowship as Clinical Instructor in Anatomic Pathology at the University of California, Los Angeles Medial Centre. It was during the Fellowship he received some specialty training from Dr Joseph Mirra in bone pathology. 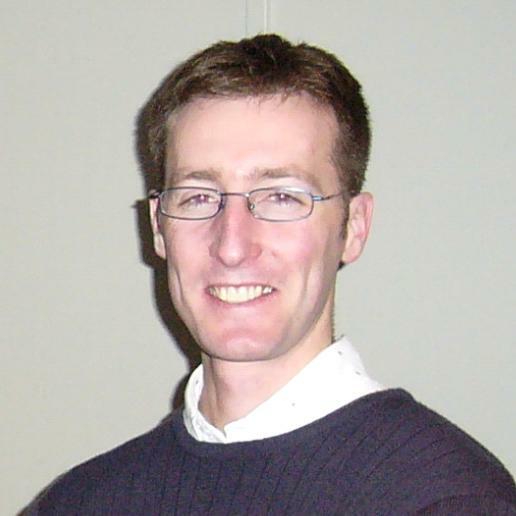 John immigrated to New Zealand in June 1990 and worked at the Waikato Hospital in Hamilton as a Specialist Anatomic Pathologist and Supervisor of the Pathology Training Programme. Later, he became involved in the pilot Breast Screening Aotearoa programme. 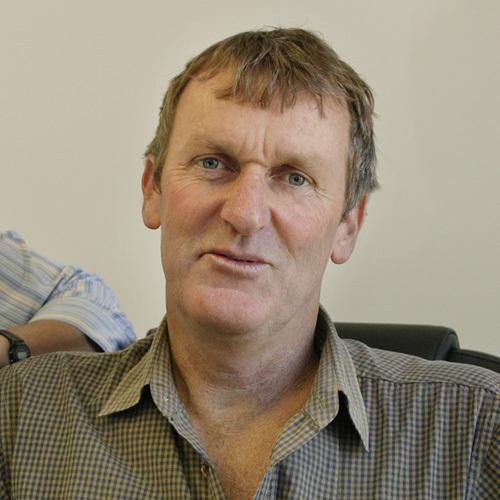 Since April 1995, John has been working as a General Pathologist at Medlab Tauranga, as part of PAL Ltd. He is one of the two lead pathologists for Breast Screening Aotearoa, Bay of Plenty branch and considers breast pathology one of his subspecialties. 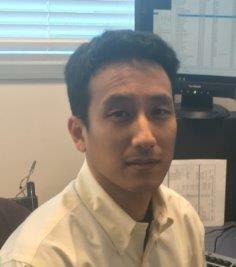 His other interests are FNA Cytology, GI pathology and soft tissue pathology. Dr Sutton is a New Zealand trained General Pathologist. He completed training and worked at Barnes Hospital (St Louis) and Greenlane Hospital before moving to Tauranga Hospital and Medlab Bay of Plenty in 1992. He has an interest in Urological Pathology, particularly of the prostate and is one of the two lead pathologists for the Breast screening programme in the Bay of Plenty. Tim worked extensively with the McLeod whanau on the pathology side of the study on familial gastric cancer and is responsible for the training of pathology registrars at PAL. Tim has significant experience in clinical pathology, particularly clinical chemistry and continues to support advancing technologies and their role in the modern laboratory. Dr Wickham is a South African trained Histopathololgist. He managed regional laboratory services including 6 satellite laboratories in the Eastern Transvaal area of South Africa, extending into Mozambique for a period of 13 years. He gained a wide experience of general pathology, tropical diseases and AIDS as well as provision of rural laboratory services. Mark joined the PAL group in 2004 where he is part of an active team working mainly in diagnostic surgical pathology and cytopathology as well as coronial work. An experienced Haematologist with a special interest in Haematological Malignancies including leukaemia, lymphoma and autologous bone marrow transplantation. As part of Dr Pullon's Health Waikato responsibilities, he has served the Waikato and Lakeland populations via Waikato Hospital and the Rotorua Hospital Haematology Outreach Clinic. Additionally, he has been involved with community laboratory work in Hamilton since 1994. In 1999 Humphrey joined Pathlab where he undertakes private consulting and part-time laboratory work. 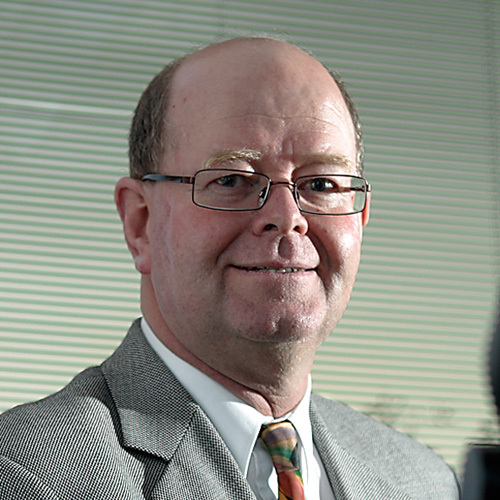 He continues his close involvement as a shareholder pathologist of the PAL group with a focus on their commitment to providing high quality accessible laboratory services to all in the Waikato, Lakes and BOP DHB areas. Dr Corbett is a very experienced clinical and laboratory Haematologist who works within Health Waikato and is also responsible for outpatient Haematology Clinics at Tauranga Hospital. Gillian also has a private practice based in Tauranga, as well as the ability to consult in Hamilton in a private capacity. After qualifying in Otago, she travelled to England to undertake Specialist Haematology training at the Hammersmith Hospital in London. 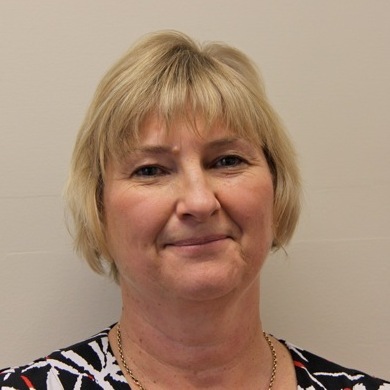 She joined the staff at Waikato Hospital in 1987 and has concentrated on clinical and laboratory duties with a particular interest in haematological malignancies. Her experience is wide reaching and includes all aspects of Haematology and blood transfusion. Dr Addidle is a United Kingdom trained Microbiologist. A member of Infection Control Committee for Tauranga Hospital (also Braemar Hospital and Southern Cross Hospital in Hamilton and Southern Cross Hospital in Rotorua - and a member of Influenza Pandemic Planning Group (Tauranga Hospital). Michael’s special interest is in helping the management of infections and works closely with the Infectious Diseases physicians and Microbiologist at Waikato hospital. Dr Sathyendran graduated from University of Colombo Sri Lanka, in 2000. She immigrated to New Zealand in 2001 and worked as a resident medical officer in hospitals within the Auckland region including a year in Rehabilitation Medicine, prior to starting her specialist training in Clinical Microbiology. She joined Pathlab Bay of Plenty in April 2013, after completing her specialist training in Auckland City Hospital. 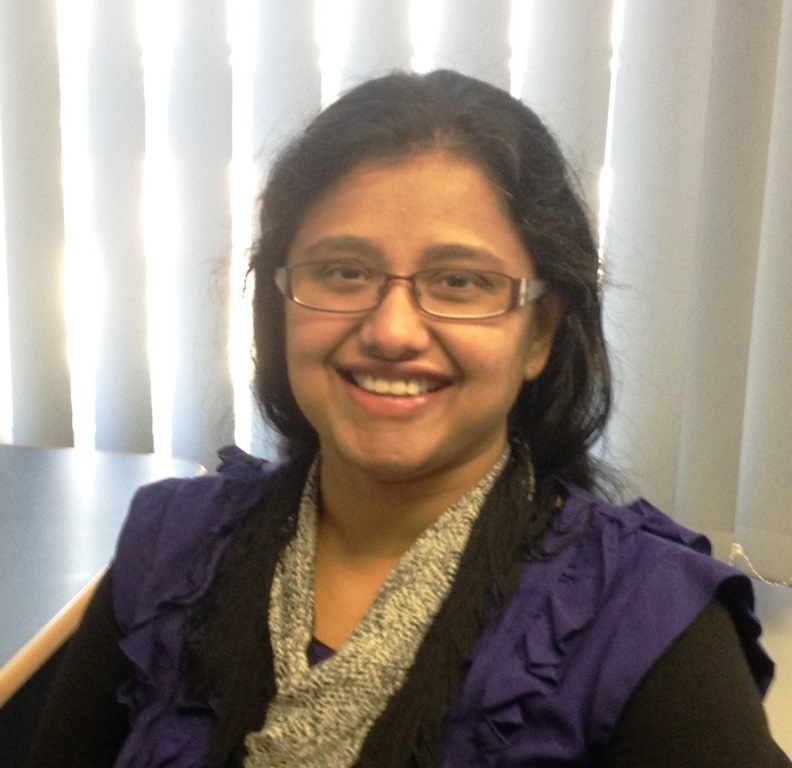 Vani is a Fellow of the Royal College of Pathologists of Australasia and a member of the Australian Society for Antimicrobials and Australasian Society for Infectious Diseases. Vani is also a member of the Infection Control Committee at Rotorua Hospital and provides advice on Infection control related issues to a number of private hospitals in the Waikato and Lakes region. Her special interests include nosocomial infections and medical education. 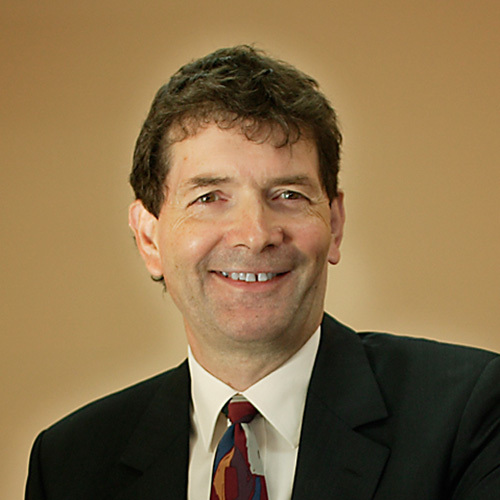 Dr Tallon is an NZ and UK trained Dermatologist and Dermapathologist, with experience working in America and Europe. 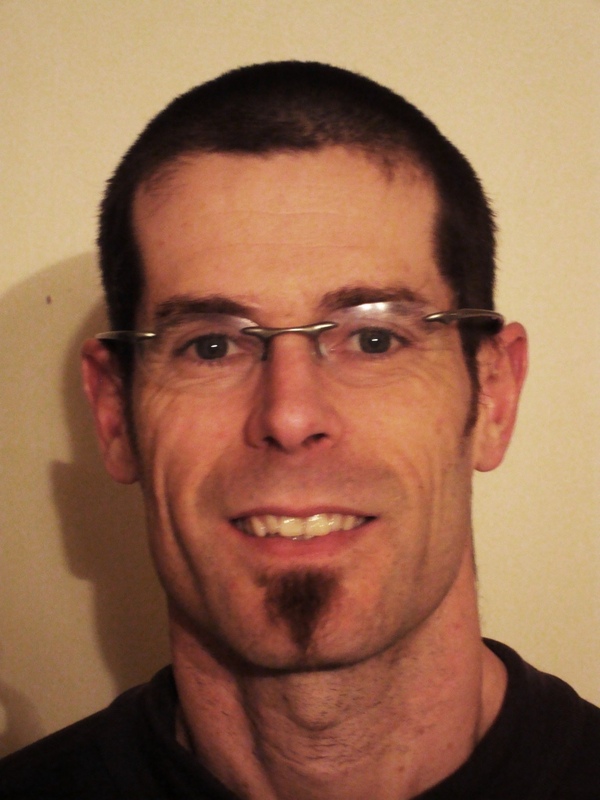 Ben works at Tauranga Hospital and Pathlab and is a tutor for the International Dermatology Masters Programme. Dr Patil graduated from Karnataka University and after finishing her Diploma in Clinical Pathology in India, she moved to England to pursue her career in Histopathology. She trained at prestigious University hospitals of Leicester & Nottingham and Lincoln District hospital. She worked as a Consultant Histocytopathologist in the UK in public and private sectors briefly, before moving to Pathlab-Waikato NZ in 2010. 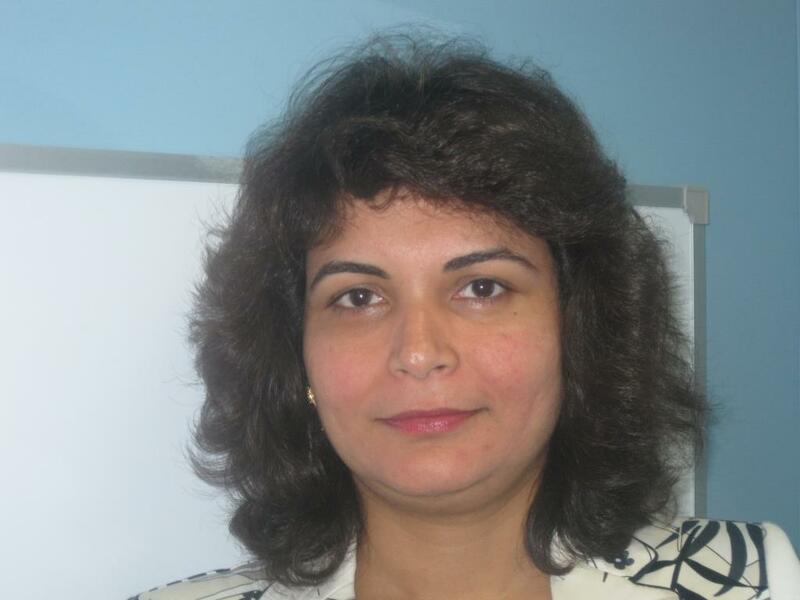 Sudha has a broad and varied experience in all aspects of histopathology, autopsy and cytopathology. Her special interests include Genitourinary and GI pathology. She is a member of the International Academy of Pathology. 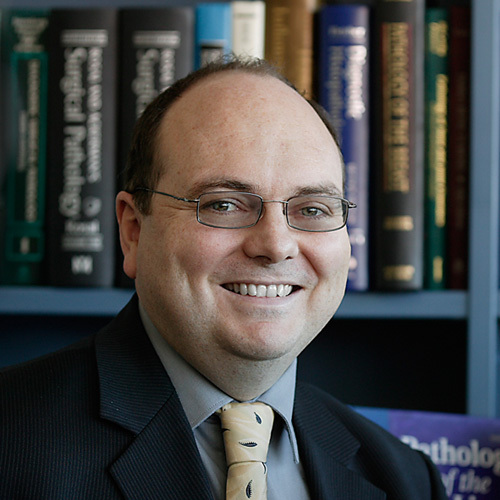 Dr Bekker is a South African trained Histocytopathologist. She worked as a pathologist for the National Health Laboratory Services in Pretoria where she had been involved in diagnostic surgical pathology and cytopathology as well as in training of undergraduate and post graduate medical students. She has a special interest in gynaecologic and breast pathology. Dr Bekker has been a member of PAL since June 2011. 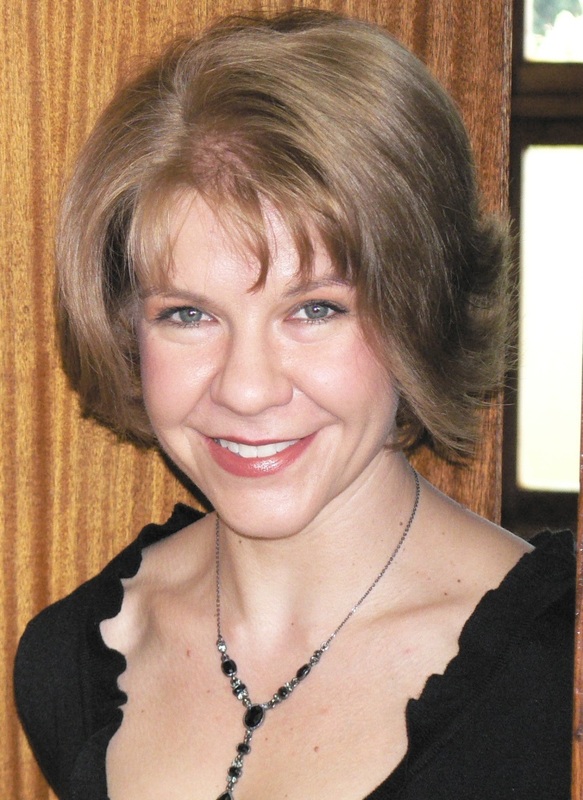 Dr Copeland graduated from the University of Cape Town, South Africa in 1999. He moved to New Zealand in 2004, and after a year as a medical registrar in Auckland and a year doing laboratory research for the Auckland Hospital’s Renal department, he commenced Anatomical Pathology training at Canterbury Health Laboratories and completed his final year of training at Pathlab Bay of Plenty, and was awarded fellowship of the Royal College of Pathologists of Australasia in 2010. Justin commenced work as an Anatomical Pathologist at Canterbury Health Laboratories in February 2011, but later that year returned to Pathlab Bay of Plenty. An Australian-trained anatomical pathologist, Dr Shaw is the newest addition to the Pathlab Bay of Plenty staff specialists. He completed basic medical training in Brisbane in 2007. This was followed by house officer posts throughout Queensland before joining specialty training in rural New South Wales. He completed pathology training in Sydney at St Vincent’s Hospital, Darlinghurst with rotations to the Brain and Mind Research Institute at the Royal Prince Alfred Hospital and The Children’s Hospital at Westmead. He was an associate lecturer for undergraduate medical education for the University of New South Wales Clinical School at St Vincent’s. He also took on trainee advocacy as the member of the Trainees Committee under the aegis of the Royal College of Pathologists Australasia. 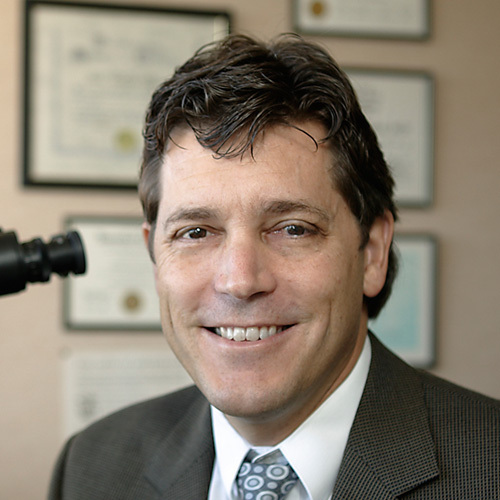 He maintains a broad interest in all areas of anatomical- and cytopathology, quality, and education. Dr Cuthers is a University of Auckland graduate having gained her medical degree in 2006. She joined the PAL group with five years of experience in surgical pathology and cytopathology working as a vocational registrar in Waikato, four our which were within the public system. she began working for Pathlab Bay of Plenty at the beginning of 2016 as a senior registrar and successfully completed her training that year, gaining Fellowship of the Royal College of Pathologists of Australasia. Dr Phillips is a specialist haematologist with subspecialist expertise in non-malignant haematology, including haemostasis and thrombosis. She trained in the UK and has been a consultant haematologist responsible for providing a wide range of clinical and laboratory haematology services in tertiary level hospitals in New Zealand for over 16 years. She led the bleeding disorder service in Wellington Hospital and has been chair of the NZ National Haemophilia Treaters Group. 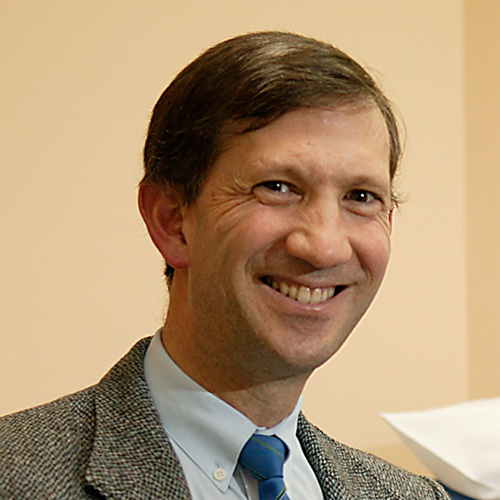 Dr Phillips has a particular interest in the prevention and treatment of venous thrombosis. Dr Raina graduated from Russian State Medical University, Moscow and moved to England for post-graduate training. He completed his basic surgical training and was awarded membership of Royal College of Surgeons of Edinburgh in 2006. Later that year he moved to new Zealand and did more clinical work in urology and General Surgery in Hamilton before pursuing his Anatomic Pathology training in Wellington. he was awarded fellowship of Royal College of Pathologists of Australasia in 2017 and joined Pathology Associates Limited later that year. 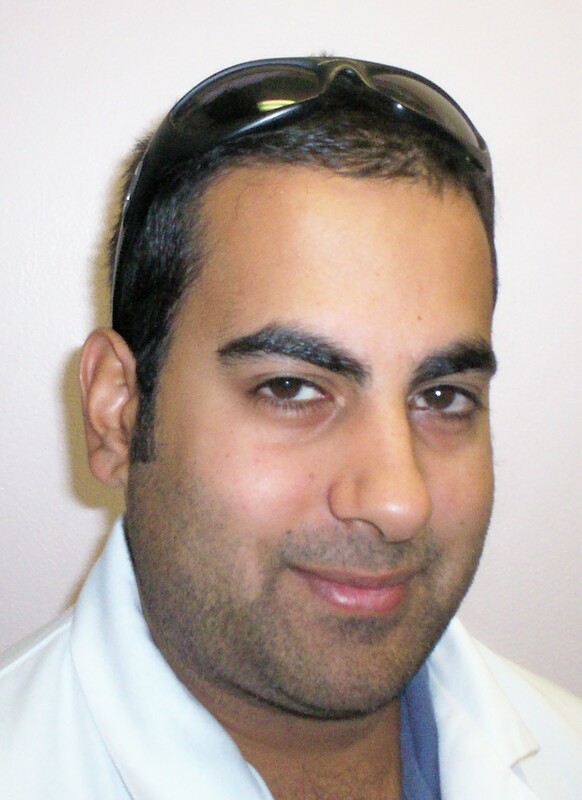 Rakesh has a broad interest in all areas of anatomic pathology with a special interest in urologic pathology. 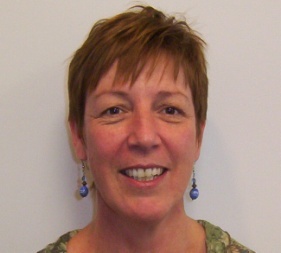 Dianne’s role is to provide leadership, to plan, organise and provide control through systems and procedures. To provide liaison between the Directors and staff to assist in determining overall company policy. 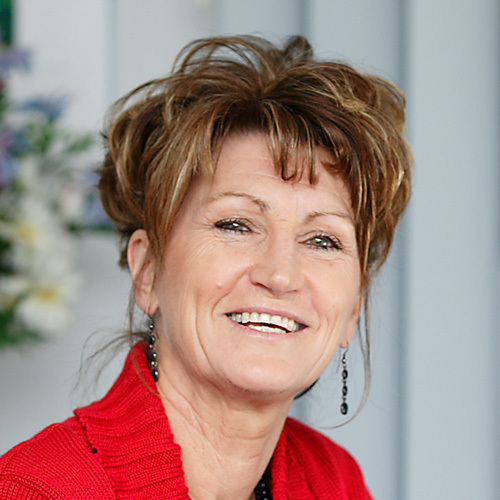 Originally an experienced scientist with Biochemistry qualifications, Dianne moved into management and strategic roles in the early 1990s. She has ten years experience running hospital, community and multi-site laboratories and has an excellent understanding of the pressures this sector faces. Claudio started work for the National Health Laboratory Services in Durban, South Africa. He qualified as a Technologist (Biochemistry) in June 1974 and progressed through to Principal Medical Technologist by June 1978. Between 1975 and 1979 Claudio served as the Local Examiner for the national examinations (Biochemistry) and qualified in Microbiology 1986. 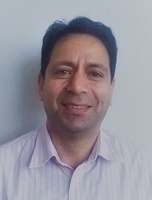 In 1992 Claudio obtained a certificate in Business Management and immigrated to NZ in 1994 to join Pathlab Waikato as Customer Services and Collections Manager and in November 2004 took up the role of Operations Manager for the Waikato laboratory. 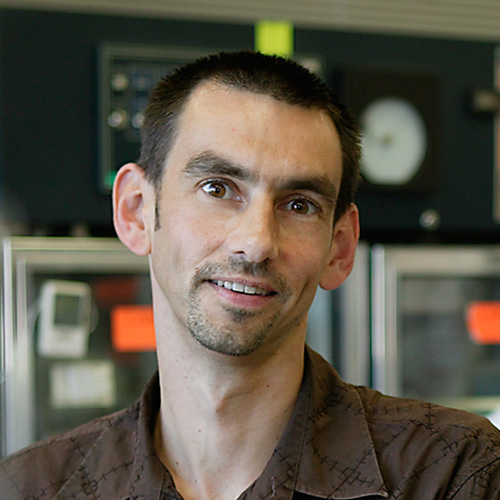 Nick qualified as a Medical Laboratory Technologist in 1992 (Clinical Chemistry) and the following year completed a certificate in Transfusion medicine after 6 years at Rotorua Hospital Laboratory. He has since spent the remaining 12 years within the Transfusion speciality, spending 2 years as second in charge in Rotorua Hospital Blood Bank before taking up the Charge Scientist Transfusion role at PAL. 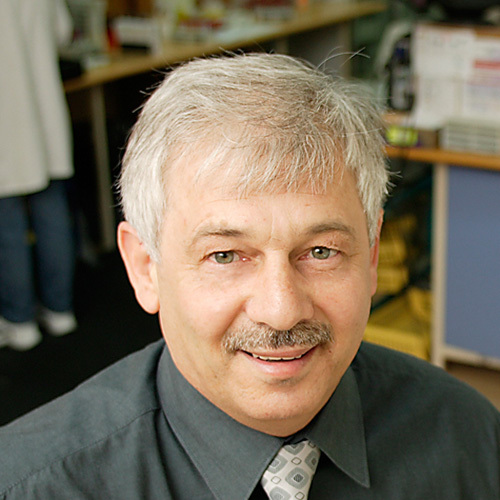 Nick was appointed Bay of Plenty Laboratory Manager in 2008, taking this as his sole position in 2010. 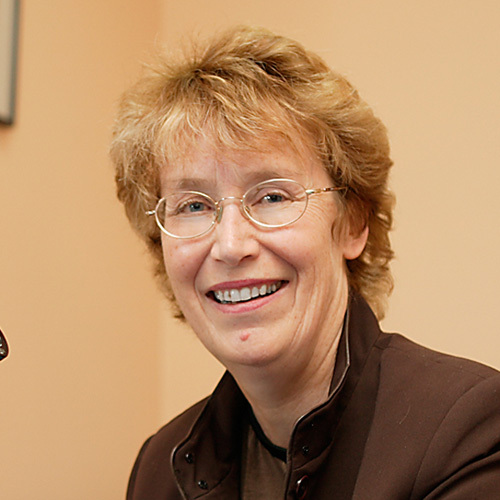 Jo Hartigan commenced work for Pathlab BOP (then Medlab BOP) in 1990 as Technician in the Microbiology Department. In 1995 she sat her Microbiology exam to complete her studies and qualified as a Scientist. She became the 2 IC of Microbiology in 1999 until leaving in 2005 to work in Brisbane for in a senior role for a large private laboratory. In 2008 Jo returned to NZ and began working in Pathlab Waikato as a senior scientist in Microbiology. She was appointed 2IC in the Microbiology department in May 2008 and continued in this role until she was appointed Operations Manager for Laboratory Services Rotorua in March 2010. Alan assists in the planning for the future direction of the organisation in terms of quality and maintains these standards across the laboratories of PAL. An experienced scientist and manager with more than 20 years experience Alan works with a motivated team to ensure a quality service to the Midlands region. Our Laboratories are regarded by peers and IANZ, as one of the better diagnostic services in New Zealand. Dave manages and directs the activities of the PAL Information systems. Having trained as a Medical Laboratory Scientist, David was chosen to be the Laboratory sponsor for the implementation of the Delphic LIS in 1989. Since then the role has expanded to encompass all aspects of the PAL Information Systems. David has gained a huge understanding of the Sysmex suite of software, including Oracle and UNIX administration and is responsible for the LIS (Multilab), networking and communications across Pathology Associates sites. His interests revolve around family and the lifestyle opportunities available in the Bay of Plenty. Vicki started work at the Tauranga Hospital Laboratory in 1979 on a twelve-week work experience. After training and qualifing as a Qualified Technical Assistant in Haematology in May 1982, she was employed as a phlebotomist in the Collection Services team at Medlab Bay of Plenty in 1994. Upon promotion from 2IC to Charge of Collection Services Vicki’s involvement in purchasing continued to expand with negotiating contracts and establishing standing orders. In January 1993 she was appointed as Purchasing Manager for PAL. Her additional responsibilities include being a member on the Health and Safety Committee, a trained First Aider, Staff Health Supervisor and responsibility for the set up and monitoring of collection services sites. Bobby assists in the planning for the future direction of the organisation in terms of health and safety and maintains these standards across the laboratories of PAL to ensure a safe and healthy workplace, compliant with relevant legislation. An experienced scientist, Bobby works with a motivated team to ensure a safe service to the Midlands region.